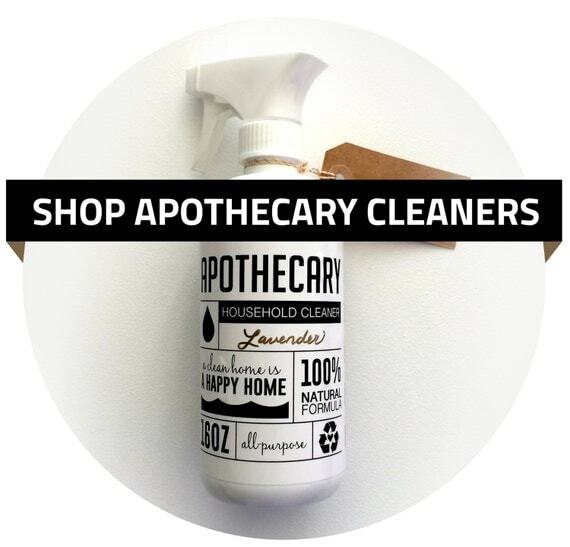 I am a mother of two, a graphic designer, creator of Apothecary Cleaners, and a student at Southeastern University. I was recently diagnosed with multiple sclerosis. My goal is to live the reality of Romans 8:28 - that God can and will work ALL things together for the good of those who love him.